At the intersection of where science, engineering, and technology meet the creative arts is an emerging world-wide phenomenon — tinkering, making, hacking, or do-it-yourself — that encourages and showcases ingenuity and creativity within communities. 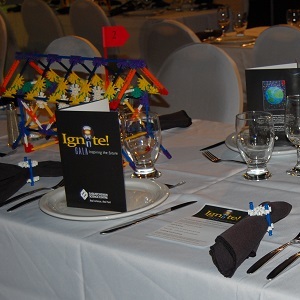 With broad public appeal that includes women and men, seniors and kindergartners, technologists and artists, the Saskatchewan Science Centre launched the Ignite! Festival in 2014 to provide an opportunity for the community’s innovative, creative culture to showcase their work in a unique and engaging way. The concept of the Ignite! Festival was born as a legacy project for the Saskatchewan Science Centre’s 25th anniversary. 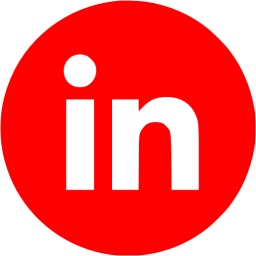 Its mission is to ignite scientific curiosity and discovery in Saskatchewan communities through interactive, dynamic, and engaging opportunities. To achieve this, the festival provided opportunities for innovative learning and exploration for children, youth, families, and the community. The first annual Ignite! Festival was held at the Saskatchewan Science Centre in October 2014 with great success and broad public appeal. Lake Winnipeg: Shared Solutions explores a major environmental crisis: the declining health of Lake Winnipeg. Using science-based game technology, visitors make decisions and seeing the results of their choices, not only on the health of the lake but also on the social and economic fabric of their region. In 2013, Lake Winnipeg was named the most threatened lake in the world by the Global Nature Fund. To communicate this important issue to Manitobans, The Manitoba Museum (TMM) partnered with the International Institute for Sustainable Development (IISD) to create the Lake Winnipeg: Shared Solutions interactive exhibit. Upon entering the exhibit, the visitor is met with the ambient sounds and motion of water. 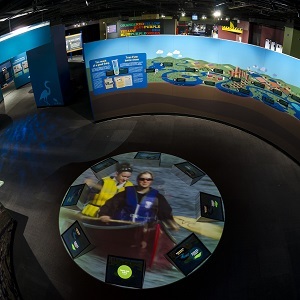 A live eco-system aquarium, interactive water table, natural history specimens, and Personal Action station all lead towards the centrepiece of the exhibit: a multiplayer science-based interactive computer game called the Watershed of the Future simulator. 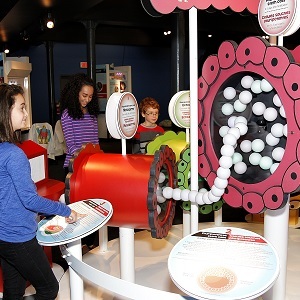 The exhibition includes a variety of interactive modules to illustrate the crucial role of stem cells in all stages of life. 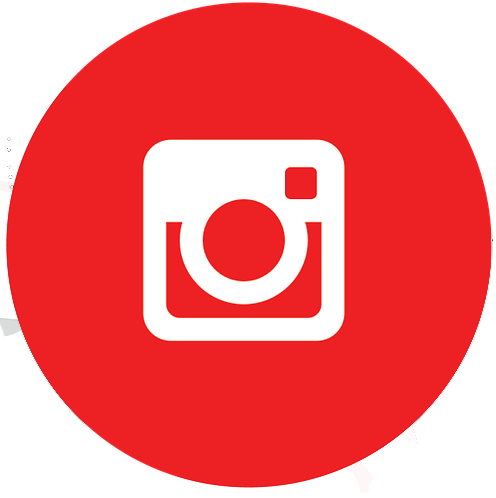 The objectives are to inform about the existence and functioning of stem cells; and demonstrates the progress of the research that is dedicated to finding treatments against diseases. The exhibition is an international collaboration involving researchers (scientific committee) and financial partners from Canada, the US and Europe. Those are the California Institute for Regenerative medicine, the Centre for Commercialization of Regenerative Medicine, Cell Therapy Catapult and EuroStemCell. The exhibition Super Cells, The Power of Stem Cells was created by a team from the Sherbrooke Museum of Nature and Science in collaboration with the Stem Cell Network. The Stem Cell Network is a Canadian organization that brings together more than 100 renowned scientists, clinicians, engineers and ethicists from university and hospital settings in the country.